Being part of the CHILL Host Committee gives you the opportunity to create a memorable evening for clients, friends and/or family as well as make a difference in the lives of people living with asthma, COPD, lung cancer and other lung diseases. 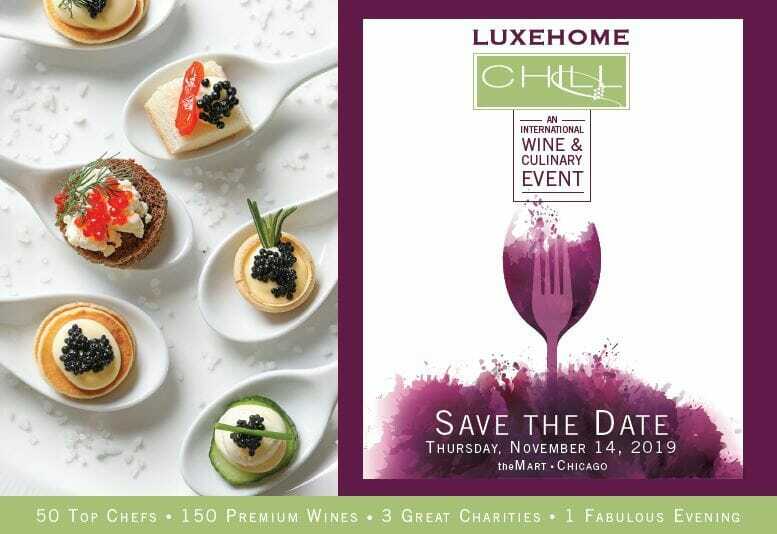 CHILL proceeds support RHA’s education, research and policy change efforts. Includes up to 20 tickets to the event. Includes up to 30 tickets to the event. Includes up to 40 tickets to the event. Includes up to 60 tickets to the event. Benefactor and co-chair packages can be customized. To discuss these opportunities, please contact Anastasia Schriber, Database and Donor Services Associate, at [email protected] or by phone at (312) 628-0251.